Another most festive occasion of the Islamic year is just ahead, Eid Ul Azha. It is one of the most auspicious day of the lunar calendar which brings great joy and meat with the treat. 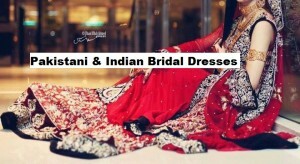 Well, talking about celebrations, the girls can’t just keep themselves from all new apparels, makeovers and yes of course! 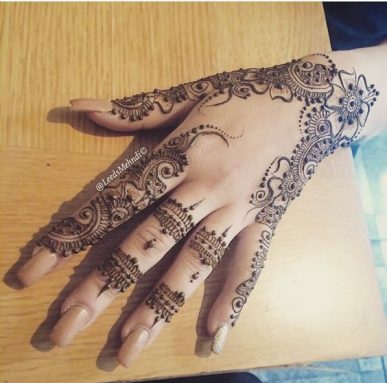 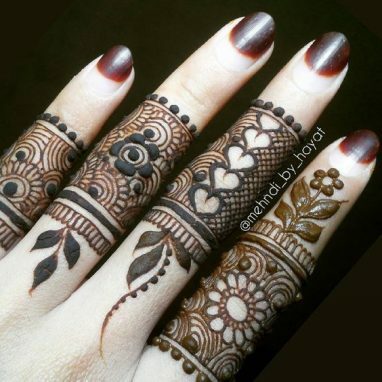 Mehndi. 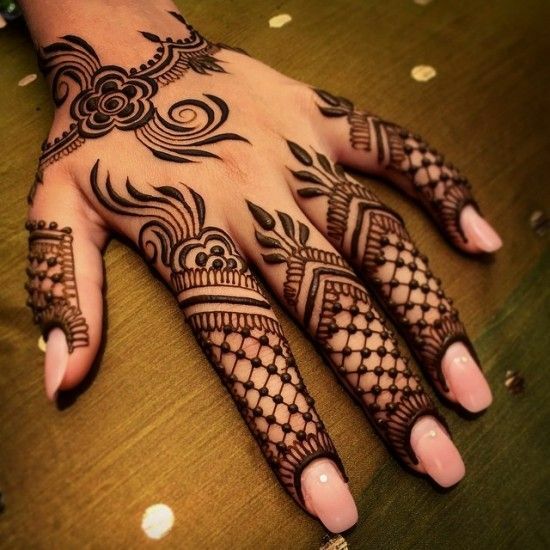 So another round of mesmerizing mehndi patterns are all lined up here, to inspire you. Mehndi designs would be taken to a whole new level with incredible shadings and intricate patterns filled with Mehndi or colours. 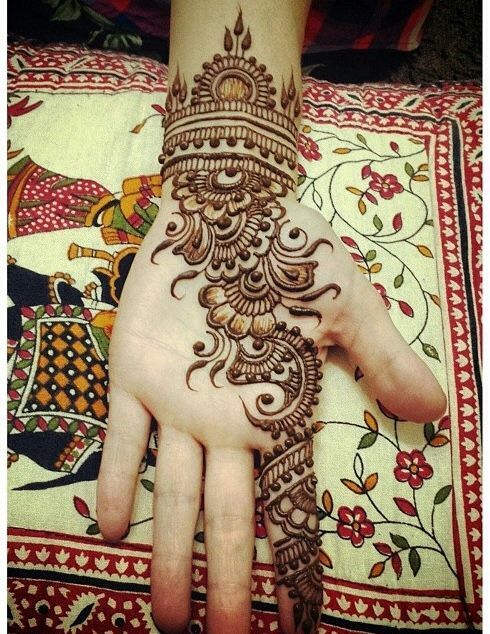 Simplicity will be the deal of the day, as overdoing it might ruin the entire outlook. 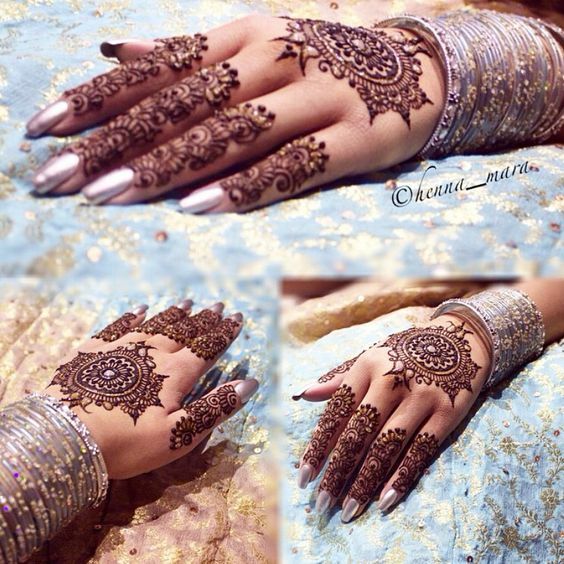 Here we are posting the Eid ul Azha Special Mehndi Designs Collection. 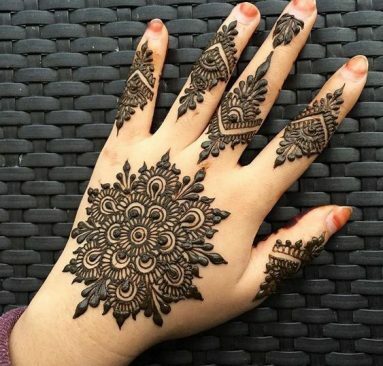 The floral patterns for Eid Al Azha designs carry whole of set different patterns including the floral bail designs, floral whorls, floral motifs and floral tikis. These designs are more than some regular ones; these are the mega festive treat for the event. 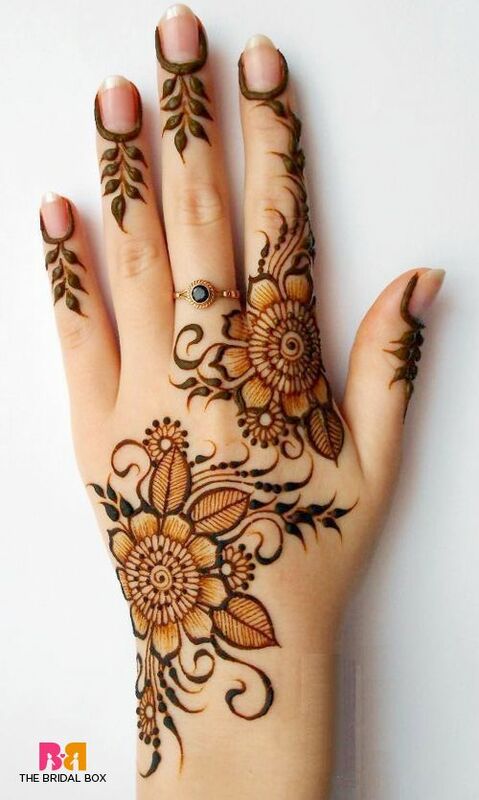 Using the combination of floral patterns and mixture of various flower petals with peacocks or swirls in the places spark up your whole pattern. 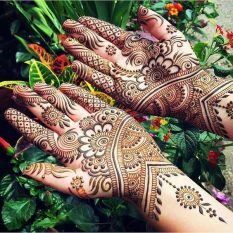 The mehndi has to be applied with minute details and with great care using a very pointed tip, or it could mess up all your design! 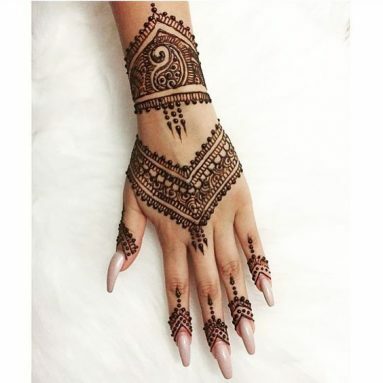 Which is the last thing you would probably want a night before the Eid? 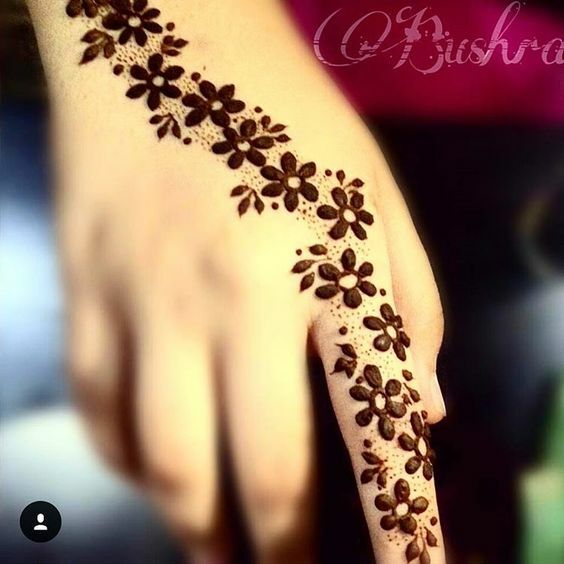 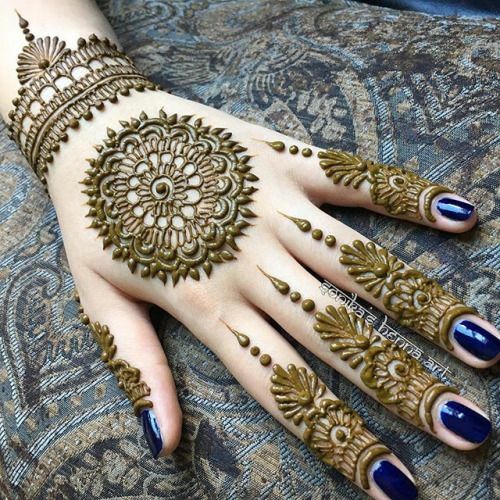 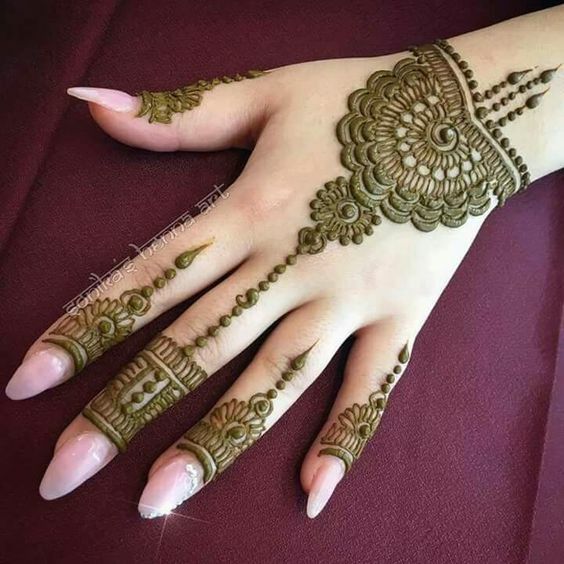 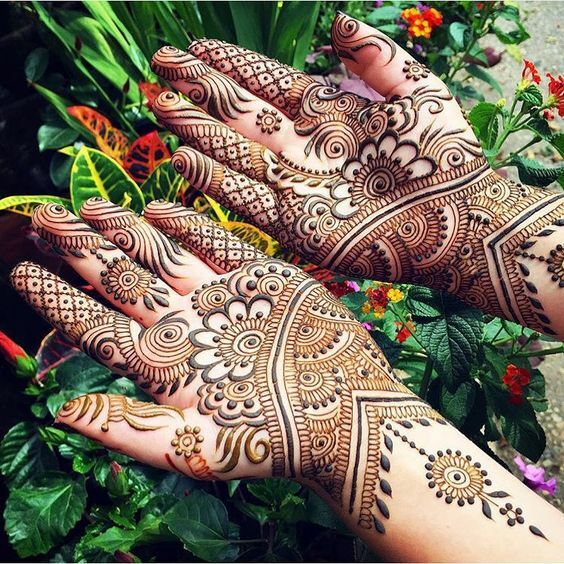 Another emerging trend in Pakistan which is still new are the use of urban light mehndi patterns which involves the use of block designs or very simple bails in block designs. 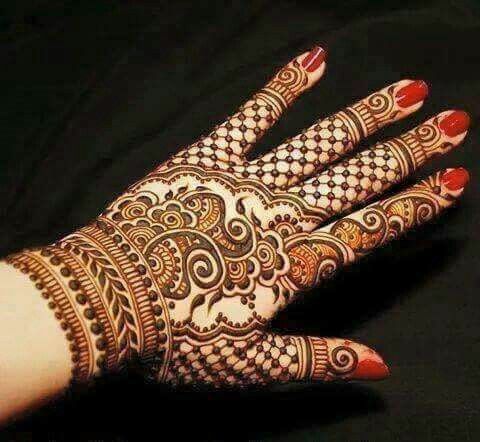 These are coolest among all that has been created so far. As these are the mere block prints, so you can bring tons of novelty or your personal touch into it. 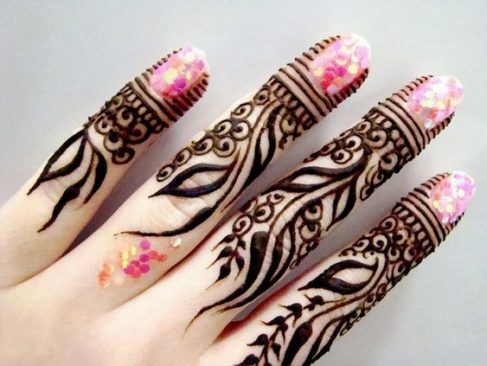 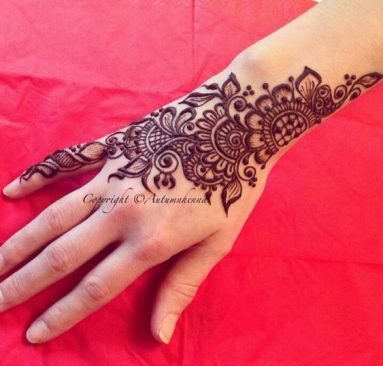 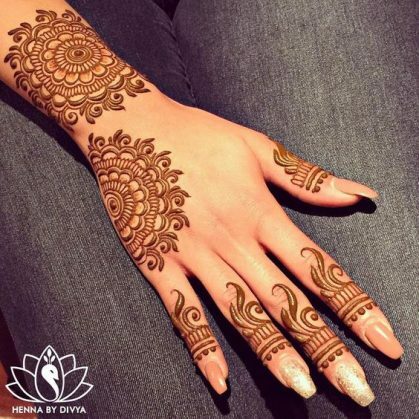 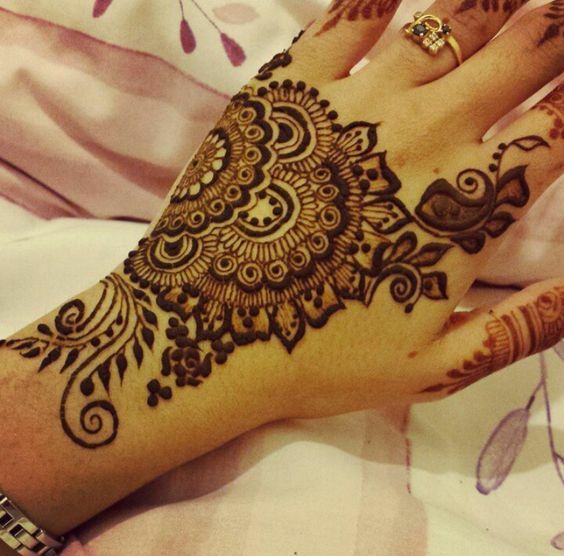 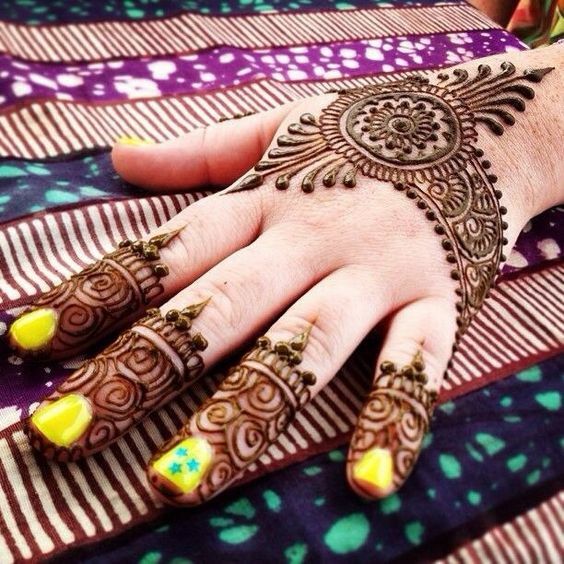 Or you can add any traditional style Mehndi motif into it to create fusion and enhance its beauty. What else can make this Eid more exciting? 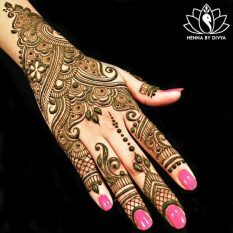 It is the new range of designs created by the experts. 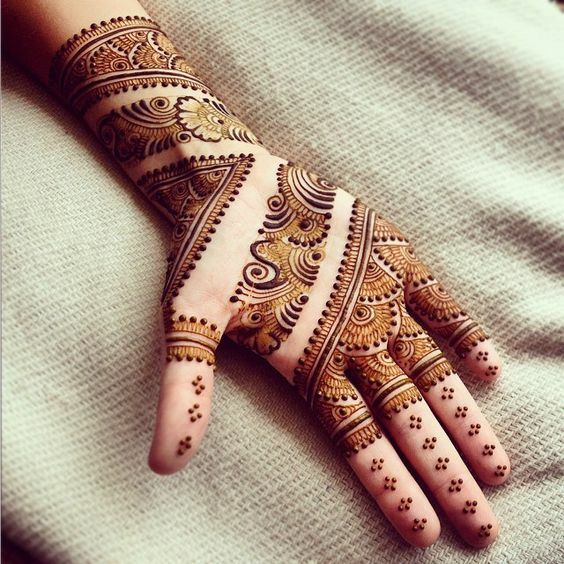 Applying mehendi would get more fun than ever as you can add a bunch of creativity into it. The traditional patterns are modified into the ones that would make you go WOW! 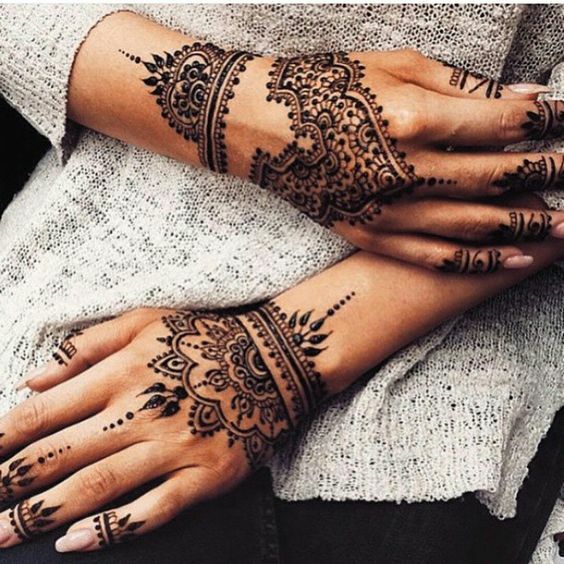 Glimpses from the latest collection will take you by surprise. 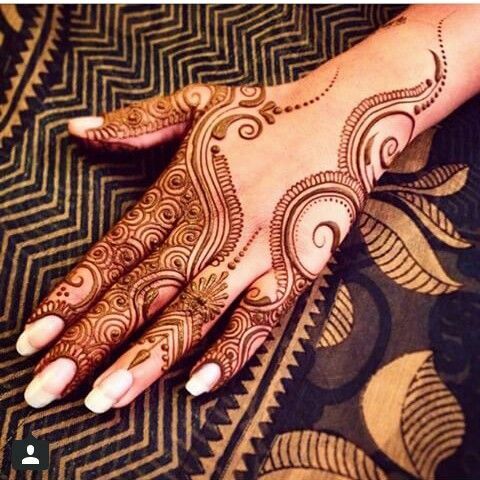 All most love the patterns for tikis. 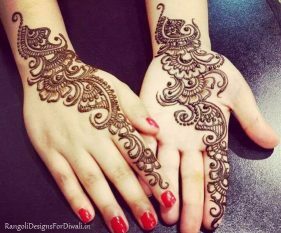 Tikkis are time favorite, so for any festive occasion, experts believe in creating it with a newer touch. Tikkis can be applied using both the floral patterns and the block patterns. 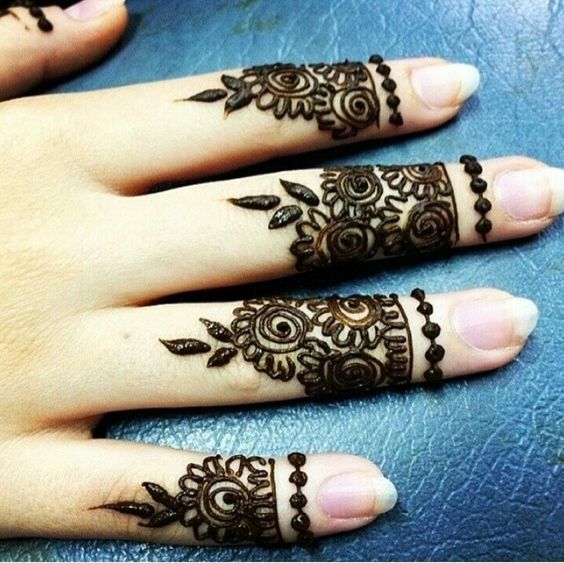 But you need to keep it small and intricate. 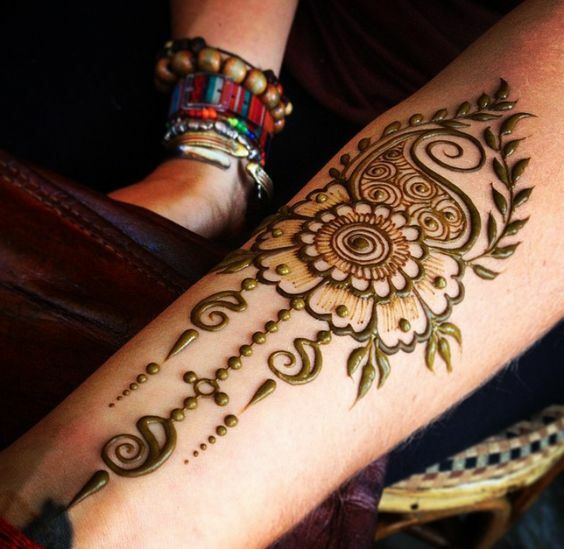 Adding details to the design impacts its look. 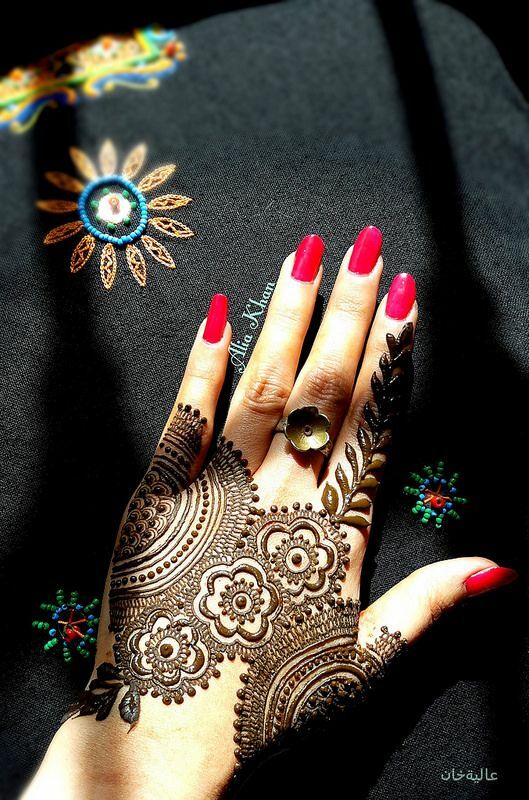 In a nutshell, the latest collection for Eid ul Azha Mehndi designs carry all the patterns but with a unique touch. 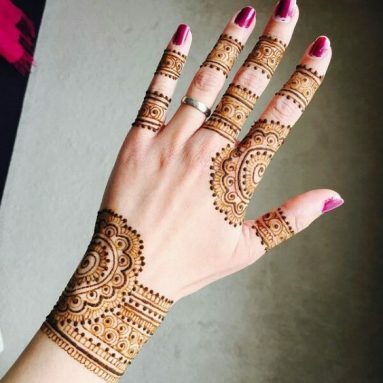 Whether its peacock patterns, swirls designs, traditional Rajasthani touch or the Indian or Pakistani designs all can work out best for the event and your celebrations. 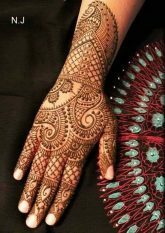 For all those of you who spends most of their time working in the kitchen, preparing feasts for your families here is the tip for you! Try to go for a design which would have bold and dark patterns using various coats of mehndi so that it would stay for a longer period.